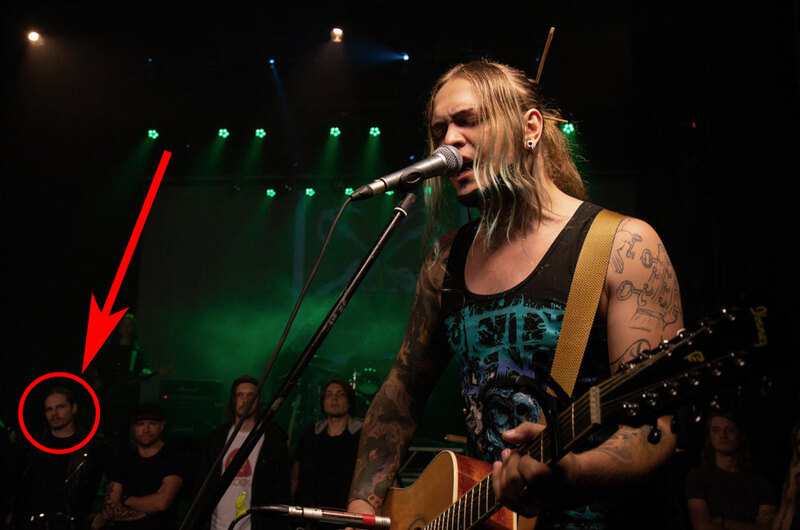 Guess who was spotted at the Guitar Battle? Suddenly, Vitally Golovanov found himself in the jury of the audience acclaimed fifth Guitar Battle. Vitally shared this heavy burden with Iakov Tsvirkunov from the band «Severniy Flot» and your friendly neighborhood music vlogger Vaganich. The burden was heavy indeed. Because the battle between Dmitry Kondrusev and Nikita Marchenko has stirred the internet since it was mentioned for the first time long before the actual event. Even though the whole thing is entirely in Russian, the rounds themselves are worth watching. Just skip the first 10 minutes of intro product placement. Have a nice time watching this! Wait a second, are you still not receiving all this stuff?